Many potentially contentious political issues revolve around the world's oceans: domain, territoriality, freedom of transit, over-fishing, development of mineral resources, protection of resources, protection of marine life and environment, and much more. These issues involve, although they are certainly not limited to, two crucial world regions: East Asia and Russia. 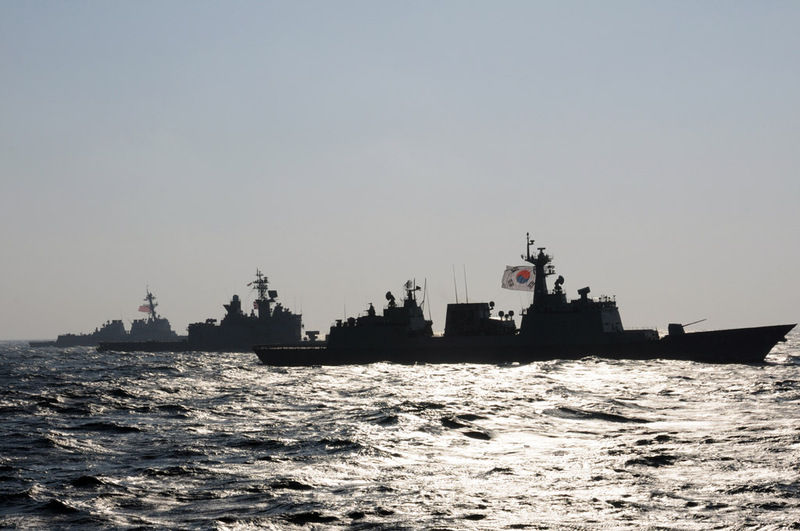 South Korea, the U.S. and Japan participating. We compiled some links to online resources specifically for high school debaters, who addressed this topic during the 2014-2015 academic year, but also for anyone who wants to better understand ocean issues in these parts of the world. Below you'll find Resources for Oceans and East Asia compiled by the KU Center for East Asian Studies (CEAS). East Asia includes China, Japan, North Korea, South Korea and Taiwan. 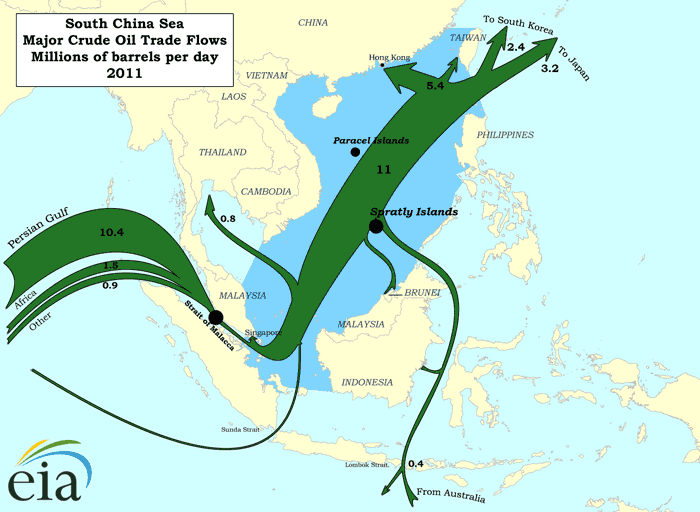 The maritime areas around this region include the South China Sea and the East China Sea. The resources below offer some background on longstanding issues in the region, including those that involve U.S. relations with East Asian countries. You can find other resources for exploring East Asia on the KU Libraries' pages for East Asian Studies. Learning about another part of the world? Check out the KU Libraries' International and Area Collections.